Bladenboro is a town in Bladen County, North Carolina. It's citizens were in a state of fear after a series of gruesome attacks on dogs and other animals. Reports of a blood sucking cat like predator roaming the area had the towns folks on edge. Many reported attacks strangely had little or no blood indicating the beast employed a blood-sucking trait. 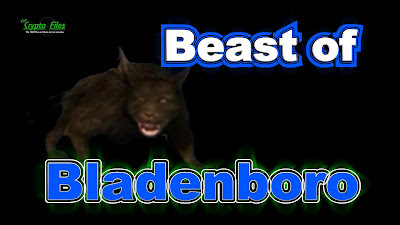 Learn more about the Beast of Bladenboro in episode 28 of The Crypto Files. So, was it a cougar? 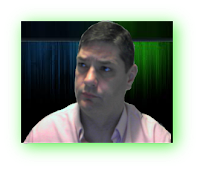 if so why so many years between killings? is the Beast of Bladenboro still out there?